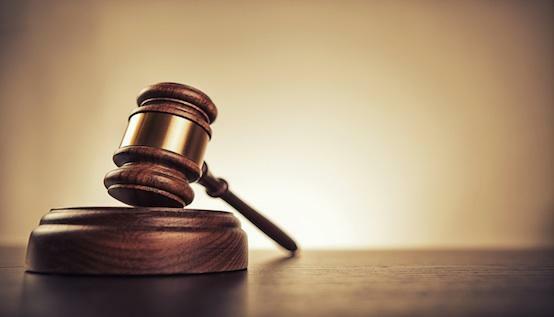 Going To Court -- What Two Senior Judges Would Like You To Know Whether You Are a Plaintiff, a Defendant, or a Witness. Guests: Superior Court Judge Richard Livermore (Ret. 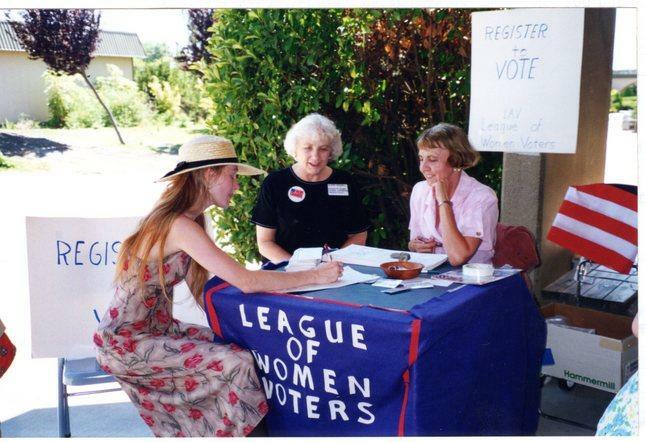 )(San Mateo County); and Superior Court Judge Eugene Hyman (Ret. 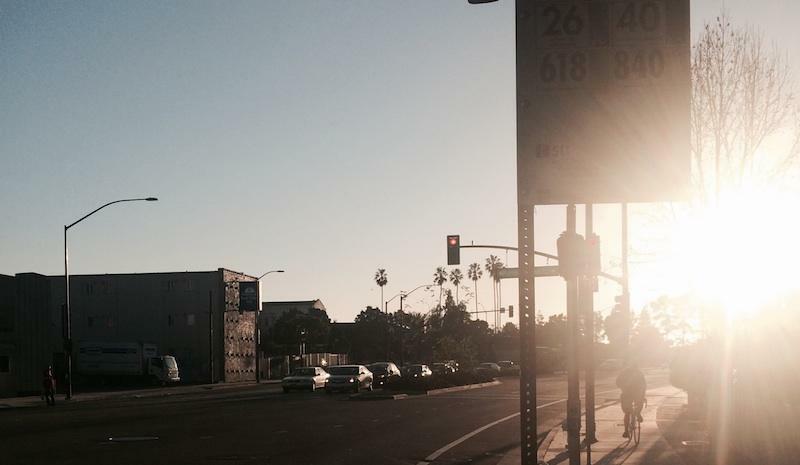 )(Santa Clara County). Questions for Chuck's guests? Please call toll-free 1-866-798-8255. Also, tonight is Call-A-Lawyer Night: Once a month, while Your Legal Rights broadcasts on 91.7 FM (online kalw.org), attorneys are available off-the-air as well -- 1-800-525-9917, for private no-fee consultation on a variety of legal issues, 7 'til 8pm PST. Today is National Human Trafficking Awareness Day. While trafficking might seem like an issue we’re all on the same side of, when it comes to how we should go about combating the problem, people don’t always agree. How To Clean Up Your Criminal Record. Guest: Attorney Christopher Morales, a Specialist in Criminal Law who is Certified by the California Board of Legal Specialization. Questions for Chuck & Christopher? Please call toll-free 1-866-798-8255. 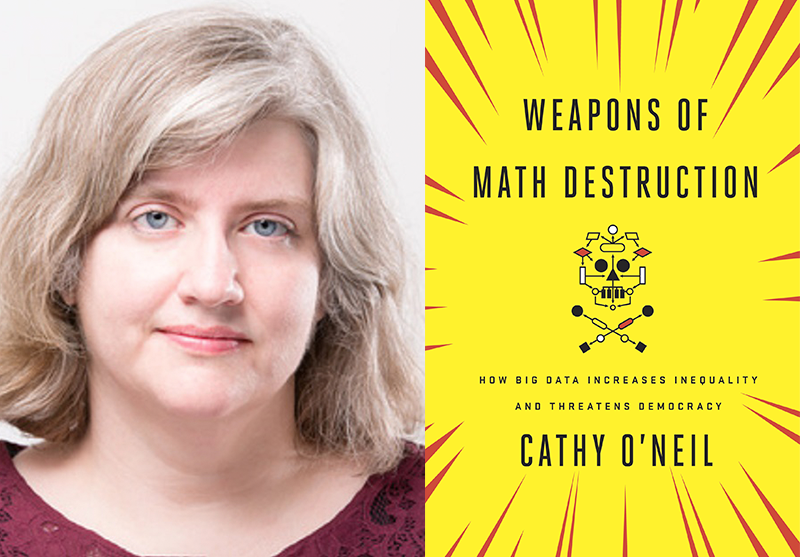 On the November 23rd edition of Your Call, we’ll revisit our conversation with Cathy O’Neil about her new book Weapons of Math Destruction. 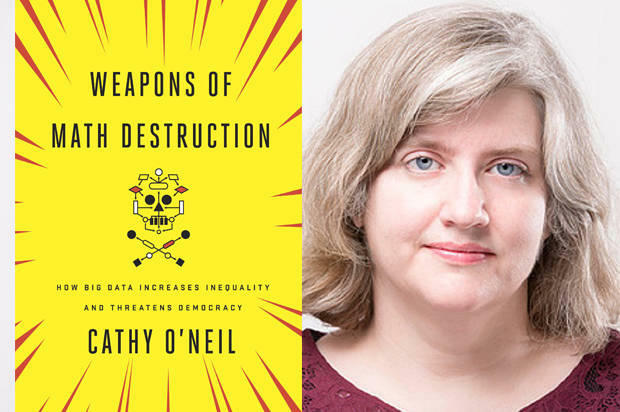 On the October 13th edition of Your Call, we’ll speak with Cathy O’Neil about her new book Weapons of Math Destruction. 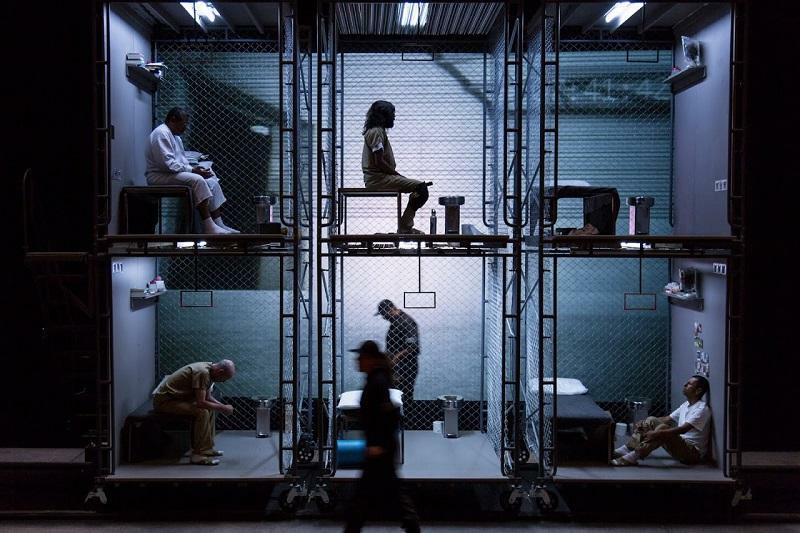 On the July 13th edition of Your Call, we’ll have a conversation with journalist Sarah Shourd about her new play The Box, which is based on years of conversations with people who have lived in solitary confinement. 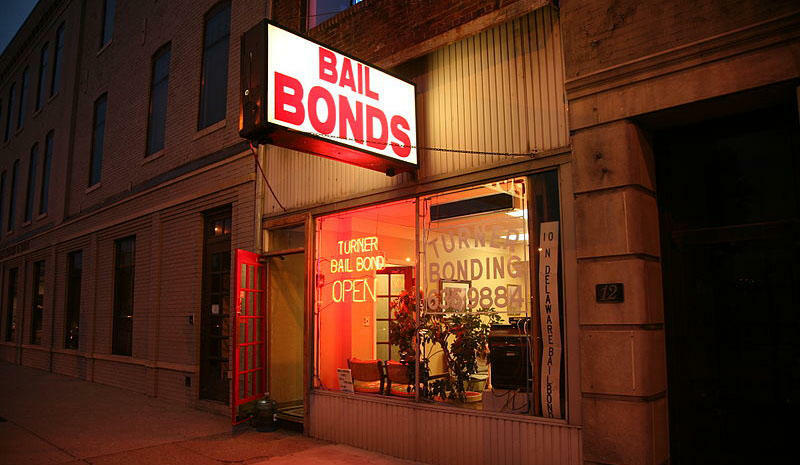 Your Call: Can individual stories help create a more merciful justice system? 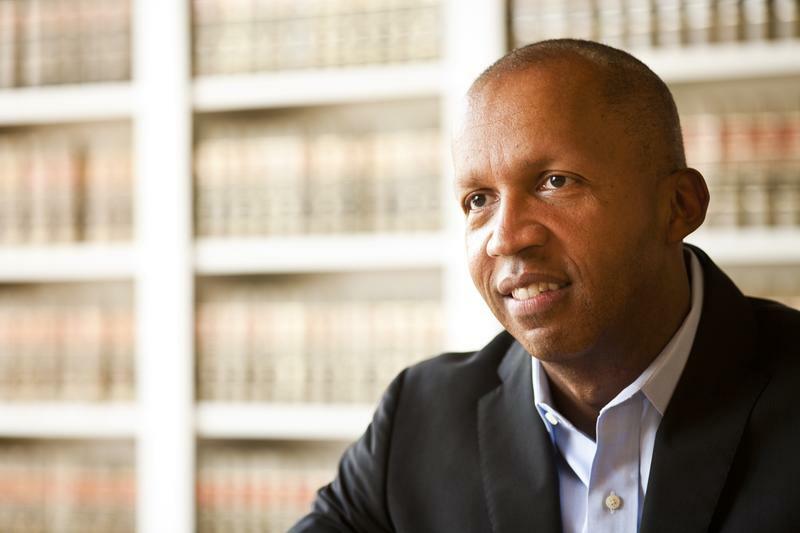 On the November 6th, 2014 edition of Your Call, we’ll have a conversation with Bryan Stevenson, author of “Just Mercy: A Story of Justice and Redemption” and founder of the Equal Justice Initiative. One in every 15 people in the United States is expected to go to jail or prison, and for black men, the number increases to one in three. How can we generate empathy both for people who have committed crimes and compassion for victims? It’s Your Call, with Rose Aguilar, and you. Life of the Law: "School Discipline" As the number of law enforcement officers on school campuses has gone up, so have the number of arrests. This month the Obama Administration issued recommendations for alternative forms of discipline -- but as the story of Kyle Thompson demonstrates, in the real world of schools, the issues are tricky. I grew up in a middle-class, suburban county in New Jersey, but now I'm a twenty-something intern living in a low-income part of Washington, D.C. The realtor euphemism for such neighborhoods is “transitional,” a word that implies ongoing change. This is ironic because I feel that so many of the residents here feel as though things will never change, and will always stay the same. Since moving here, I've already become accustomed to the wail of sirens, the disconcerting, yet reassuring pulse of blue and red light through the heavy bars on my windows. 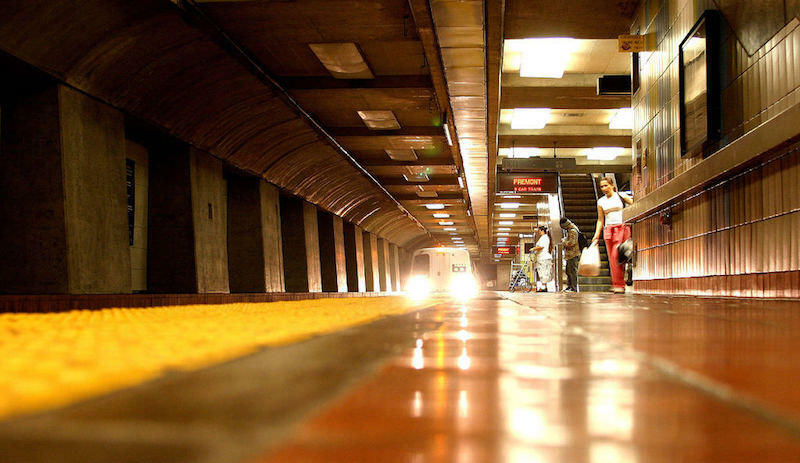 When we think of policing, we don’t always think about psychology. One is academic; the other, relentlessly real-world. But many police departments, including San Francisco’s, assign patrols based on a psychological theory: The Broken Windows Theory. It's the early 90s. Young people are watching MTV, their parents Twin Peaks. 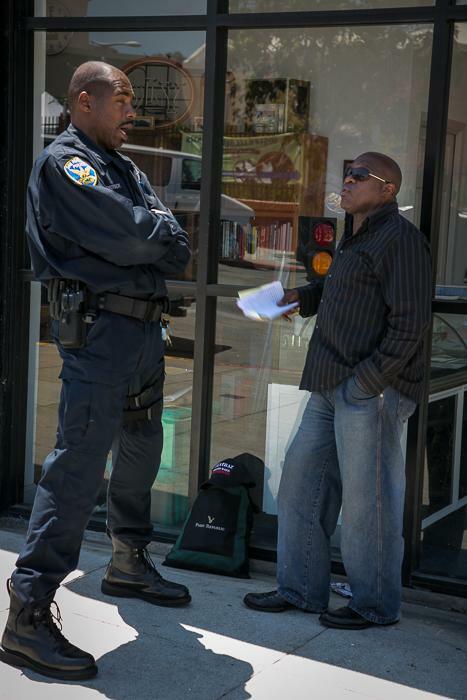 Maurice Caldwell is 22 years old and lives in the Alemany projects in Bernal Heights, on the same streets where he grew up. He works in an industrial warehouse in Hayward and likes to hang out with his friends. But, he admits today, he was also a troublemaker. “I wasn't a choir boy,” says Caldwell. “I sold drugs, from time to time.” And, from time to time, he’d come in contact with police. 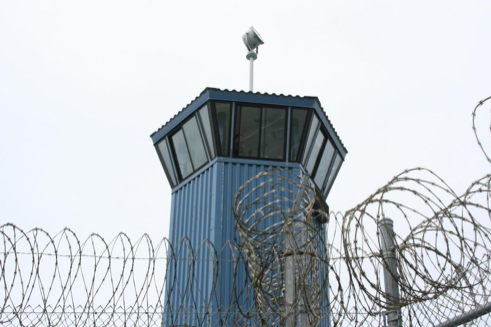 If you’re convicted of committing a felony in California, you can end up in many kinds of prisons. 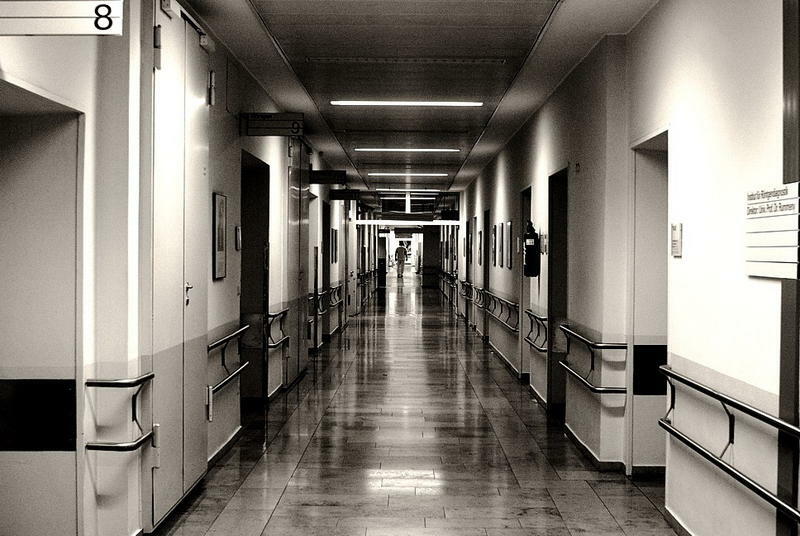 Steal a lot of money in a Ponzi scheme – you might end up in minimum security. Locked up, but with little supervision. 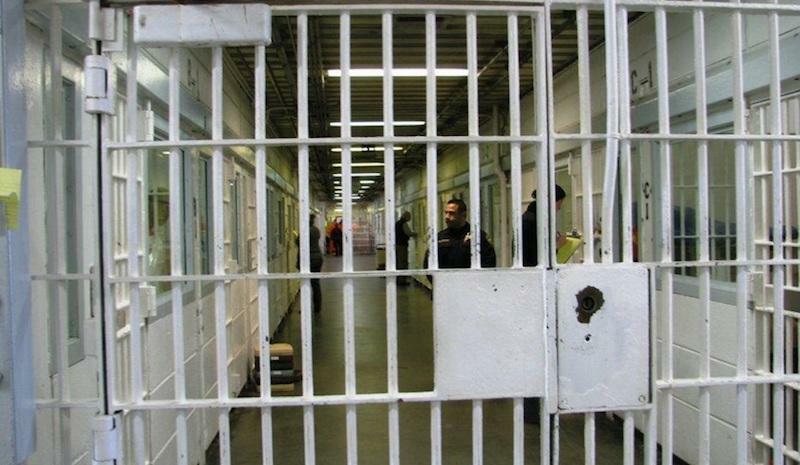 Commit a violent crime, and you could be sent to a medium-security prison, like Folsom. Kill someone, and you could be headed for supermax.